Health freak, that's what i am and there is no denying it. Yogurt has been part of my staple diet for almost 3 years now, and every week i consume more than 1.4kg of yogurt (natural ones without flavouring). I also use them to replace my salad dressings (cuz i hate mayo and it's fattening), eat them as dessert, all those endless possibilities can be achieve with this versatile fermented milk. 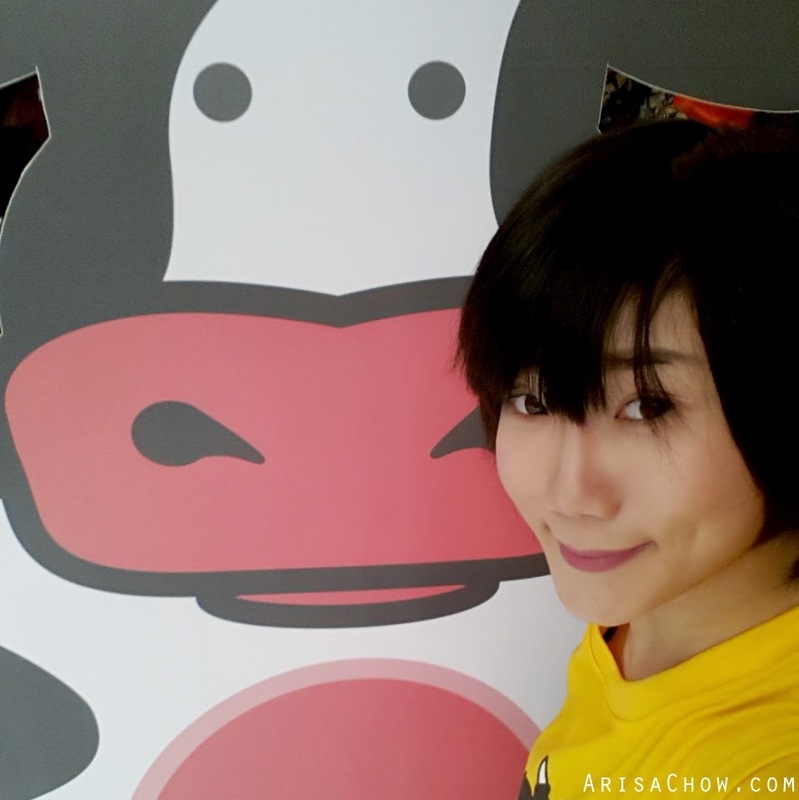 But nothing but a refreshing morning breakfast treat of MooCow's natural yogurt drink to shake off my sleepiness. Honestly this is my first time trying their yogurt drink, i've always been a fan of their froyo but never gotten the guts to try the drink as i always had the idea of yogurt drinks being all sugar instead of actual yogurt. 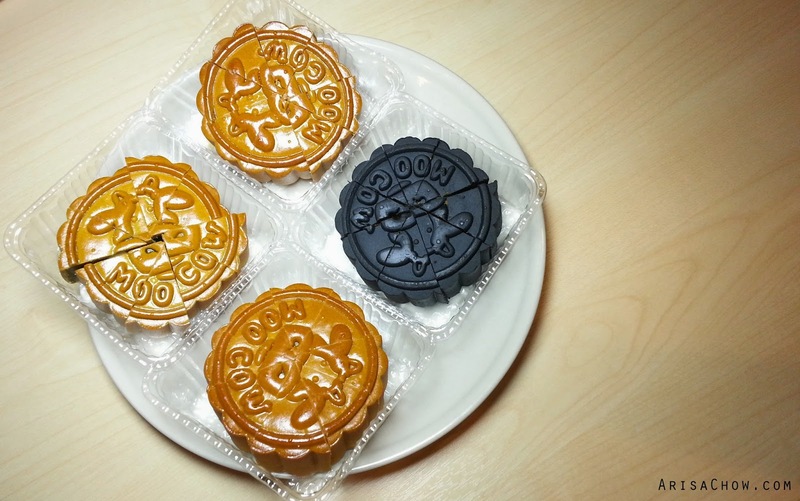 But after seeing how it's actually made and getting to make them myself, there is no doubt that this is the REAL STUFF! Because of that, it's one of the reasons why i am trying to make my very own home-made yogurt to save costs and of course it's MUCH more healthier compared to commercial ones. That is why i personally prefer MooCow yogurt over the many other frozen yogurt stands out there in malls. 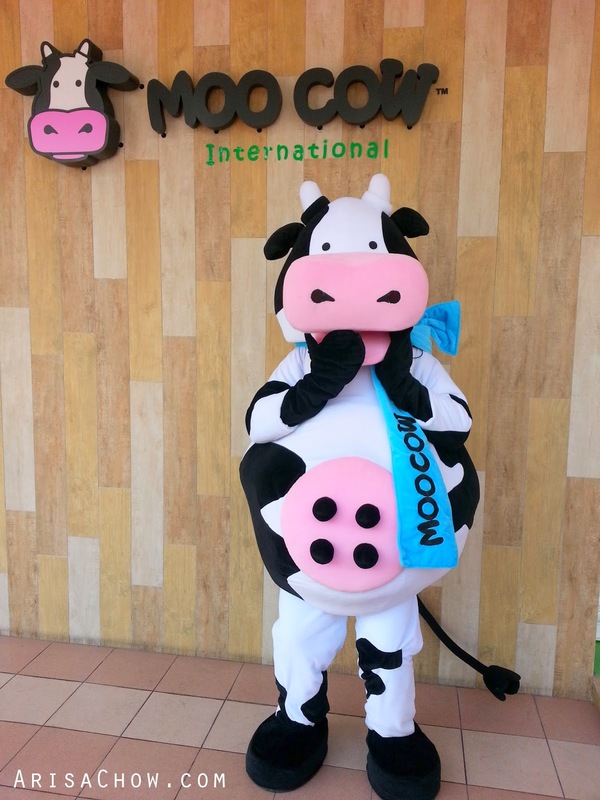 What makes MooCow so special? 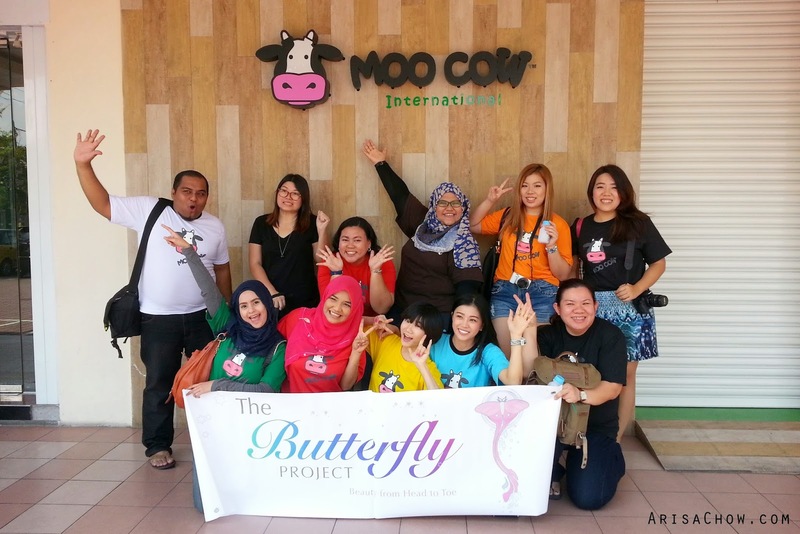 After the tour we had to the factory thanks to The Butterfly Project, i've gotten to know much more about how they are actually made and what kind of ingredients used in their yummy yogurts. 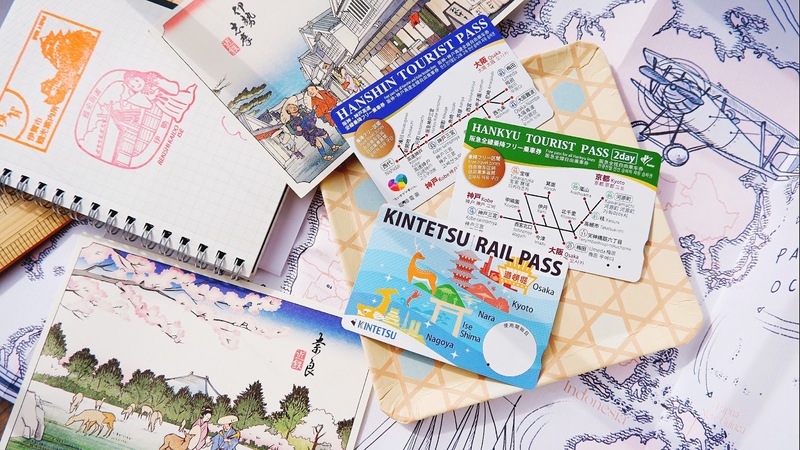 Their concept is pretty straight forward making it easy for consumers to understand their vision and mission. 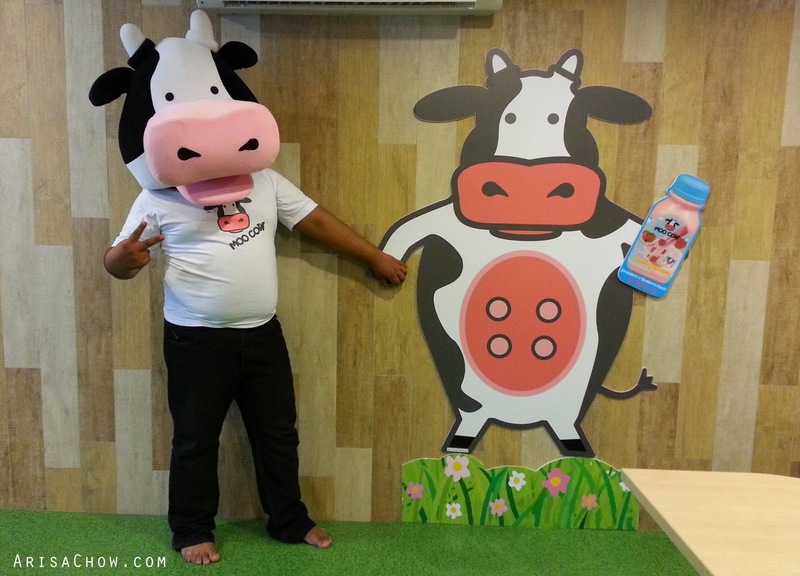 The founder of MooCow himself is a yogurt lover, so by establishing this brand he is able to spread to joy of REAL healthy food. 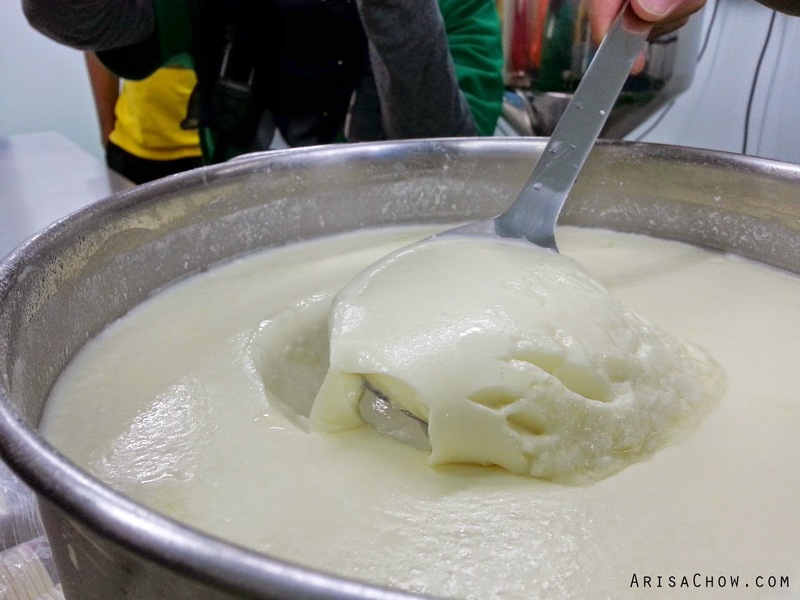 The information that was shared with us that day on yogurt making really beats all those food posts online on how to make them. Learning from the pro has it's perks. 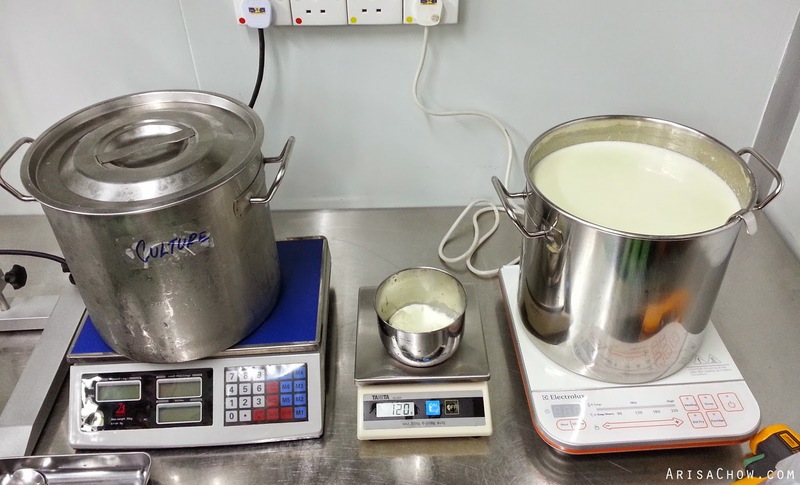 We can easily google ' How to make yogurt' and tons of recipes/ methods will pop up on the search engine but none can beat hearing and experiencing from real life experience. Aren't they all just adorable?? According to Clifford Too (CEO & BrainChild of MooCow) about yogurt making, sharing his successful secrets with us is that we should not stir BUT fold the culture once it's introduced to the milk. Lol. Seriously didn't see that coming, and a simple mistake as that can spoil the whole entire process. 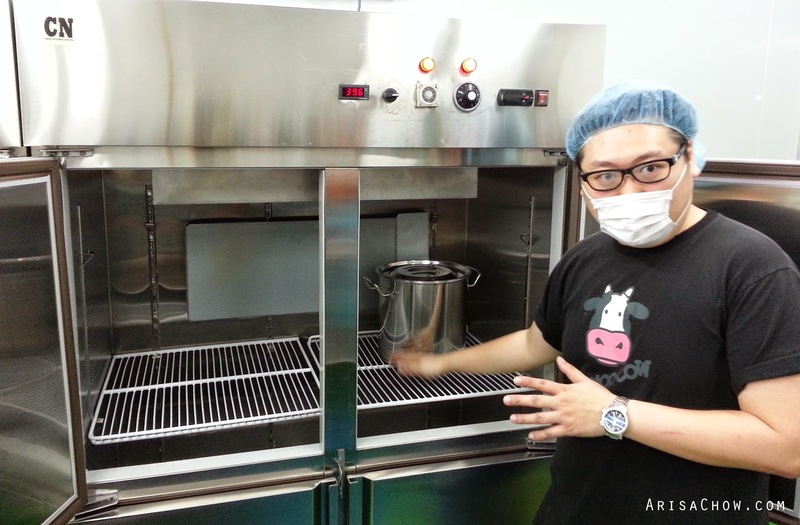 Prep-ping ourselves to go in the cultivating room where MooCow makes all their yummy products. 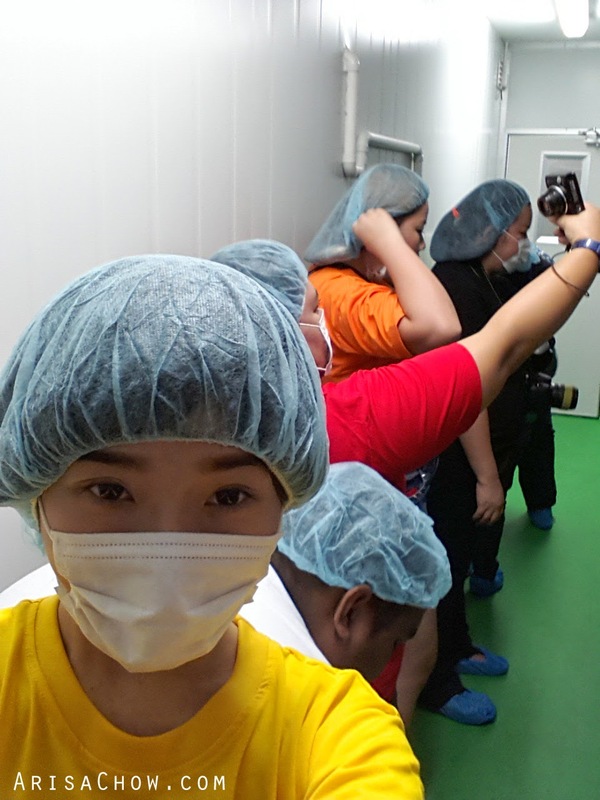 Cleanliness and Hygiene is very important when making yogurt (no joke), so all of us have to put on face mask, hair mask and even cover our feet! So honoured to have the CEO himself conducting this tour of his factory! A really amazing guy who not only had a vision but also a purpose in spreading the health benefits of yogurt throughout Malaysia. 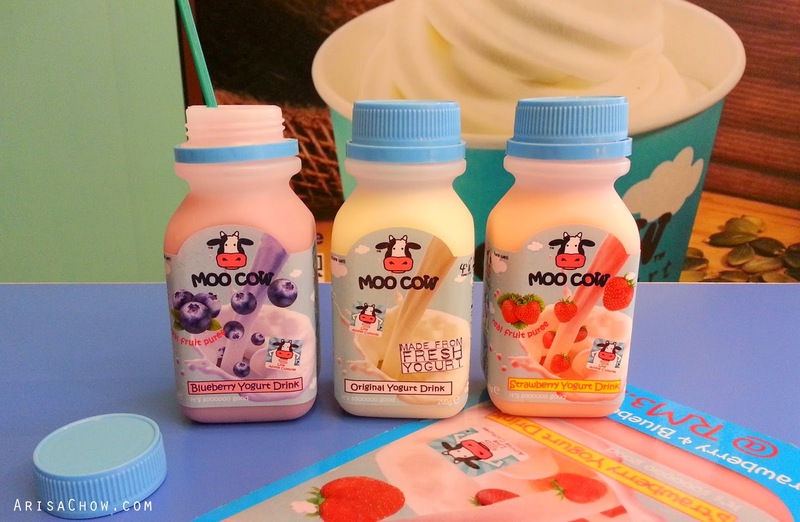 Getting to learn more about MooCow's process on making yogurt gives me the assurance and realief on what i am actually consuming. So many commercial food out there these days that you can't even tell if it's authentic or fake any more and using all those synthetic ingredients like flavouring, colouring and preservatives really doesn't make it any easier for our bodies. Consuming so much of those lead to so much of health problems..etc. So remember to always do your research instead of just being ignorant of the food you are consuming. Before starting, the MOST important rule is all utensils MUST be completely sanitized as any slight bacteria introduced to the milk will compromised the entire yogurt making process. Also having the right amount of temperature to get the cultures started is crucial, recommended by Too is usually around 39 °C - 44 °C. This hands-on tour has been a real educational experience compared to the other tours i had when i was a kid. Last time i visited a food factory was Gardenia Bakery back when i was 12 and that wasn't much of a tour as everything is done with humans managing machines lol. Look at that curdled richness of a 3 day old yogurt! 100% NATURAL. No sugar, just pure milk and cultures to create this. After that, the next process is to add in the all natural fruit flavouring that gives it the fruitful taste and mild colour. 'Ain't your ordinary coloured syrup as it has really fruit bits and it ain't sugary sweet. Due to MooCow's all natural ingredients and making process, their food is best consumed fresh rather than to keep a few days. I mean, it's still fine as yogurt is indeed spoilt milk to start with but do take not that our modern stomach lining isn't too used to such richness. 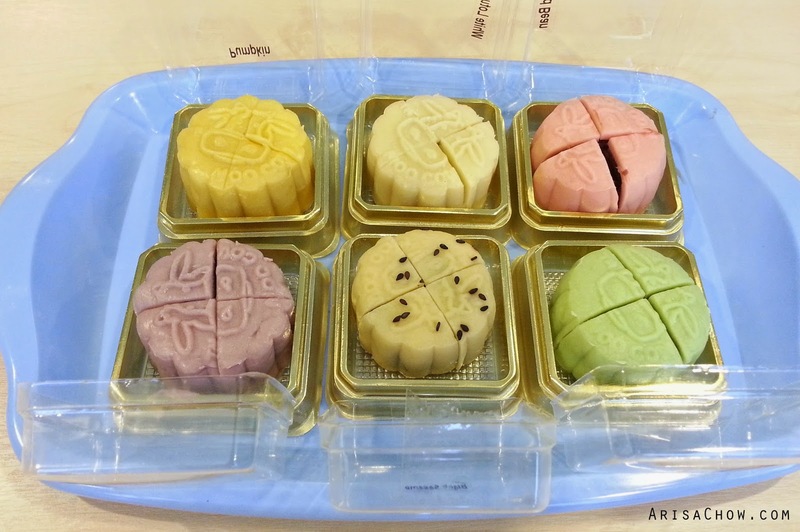 Now to introduced their new seasonal products like these mooncakes, there is no sugar, less sugar options to make this sweetness friendly for people who are watching their weight, blood pressure or just preference wise don't like their food too sweet (like me). 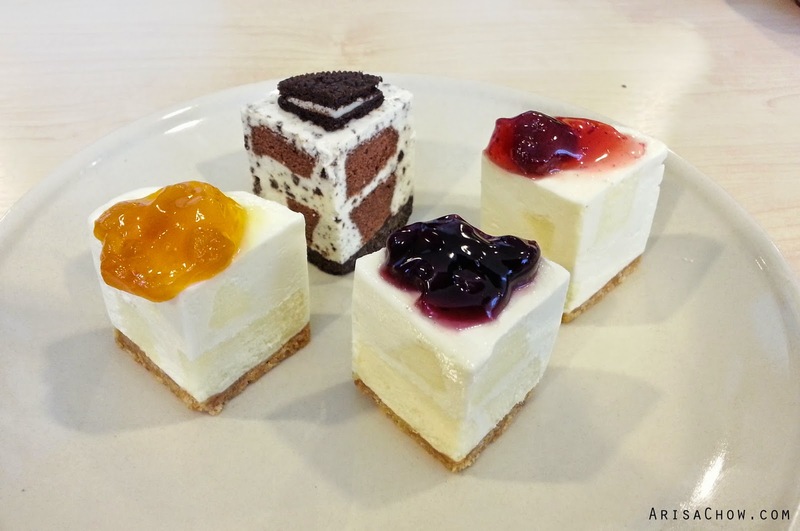 Their cheesecakes made with their yogurt is available in their stores all year round! My favourite would be the oreo cheesecake, that is like a perfect combination of smooth cheese texture with cookie crumbles in between. Gosh...really drooling as i am typing this @_@ lol. This tour is really the best, EVERRRRRRRRR! Crossing my fingers hoping it really turns out or i will die trying lololol. 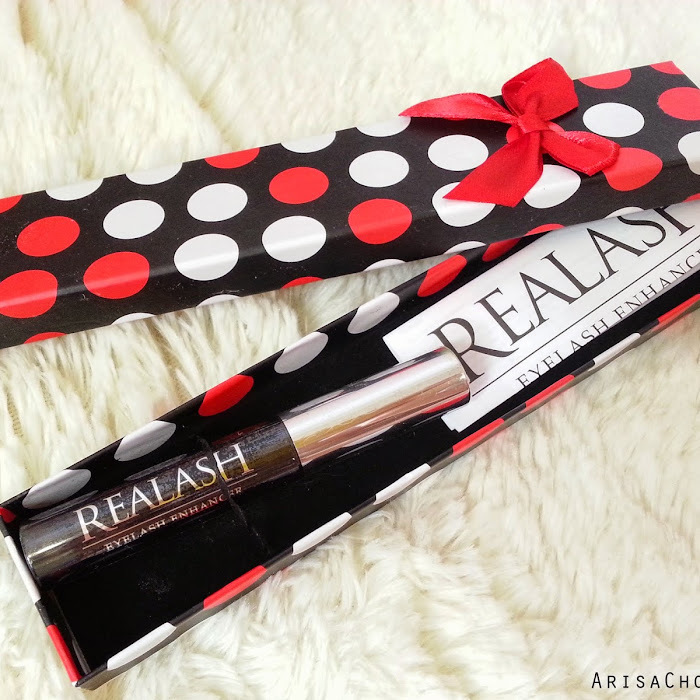 Hope this blogpost has been really informative and helpful. 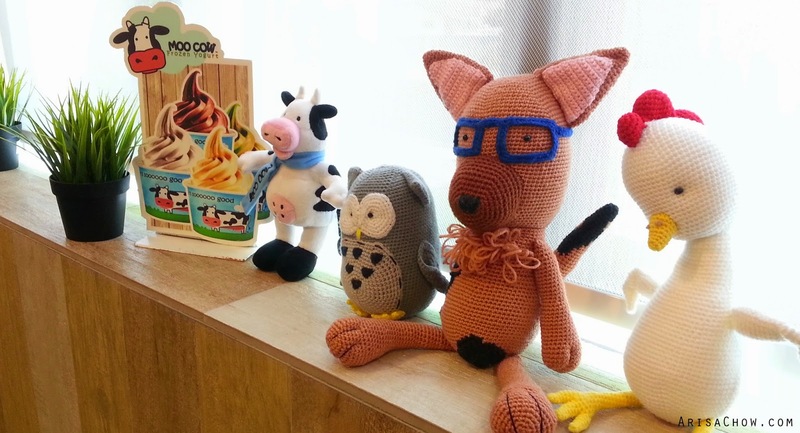 There is one moo cow outlet at Bayan Lepas, Penang.